darkSpyro - Spyro and Skylanders Forum - Fandom - Skylanders: Reboot? darkSpyro - Spyro and Skylanders Forum > Fandom > Skylanders: Reboot? The OG 32 will get new redesigns. Some of them will vary DRASTICALLY from their original form. Here are some examples. 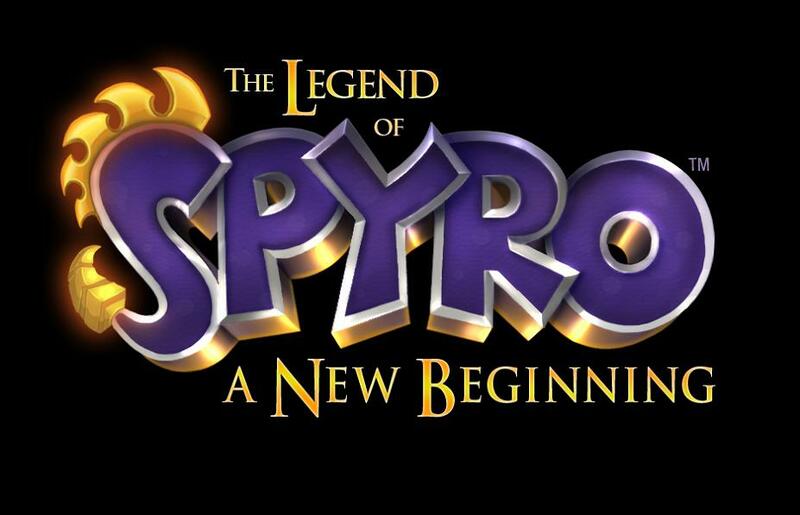 -Spyro will use his Reignited appearance, as well as having Sparx accompany him. -Whirlwind is now fluffier and “girlier”, appearing similarly to Sylveon. 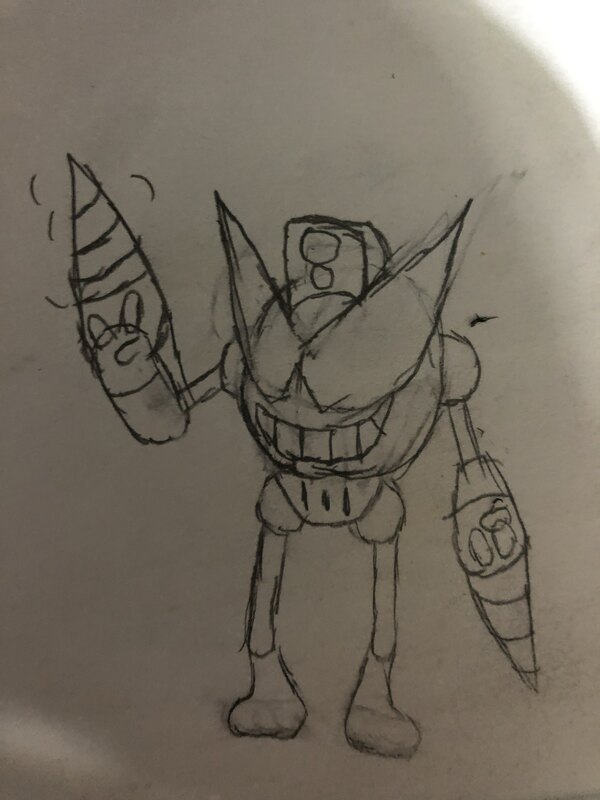 -Trigger Happy now has a more developed body, similar to an actual gremlin. He’s still got guns. The plot is similar to the first game, but takes some elements from Academy. Level names and basic designs are the same. The levels are now more open-world like. The NPCs such as Flynn and Cali have been improved for tolerance reasons. Because Pop Fizz and Jet-Vac are often shuffled in as mascots, i’m considering merging the Giants and SSA Rosters for the reboot. Also considering adding Light/Dark through Dark Spyro. here's a concept for the reboot Drill Sergeant.